So to finish off the week of hand-written snail mail, check out what also arrived the old fashioned way this week. Bam…those are some shiny tickets! 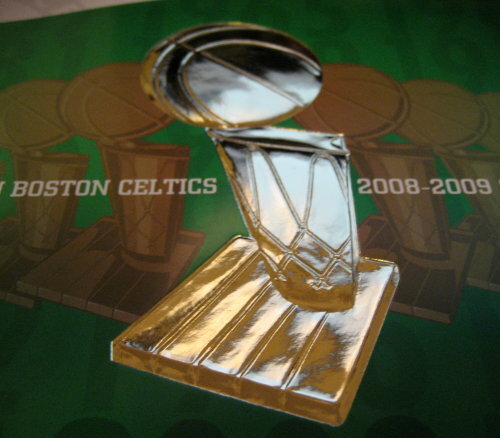 We season ticket holders certainly deserve some of our own bling for cheering the C’s on to their 17th banner last year. Hopefully this year ends up in some more playoff tickets arriving at my door next year. Though, what will I do when I’m 70?